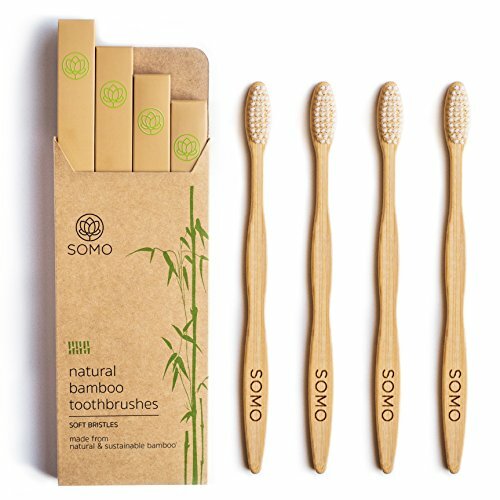 Somo Natural Bamboo Toothbrushes use natural and organic bamboo with a 15 degree angled handle to provide you with the most comfortable, clean, and fresh feeling brushing experience! We care about the environment and your health. If you’re not satisfied with your purchase, this product is backed by the 100% Somo Satisfaction Guarantee – Love It Or Get Your Money Back!